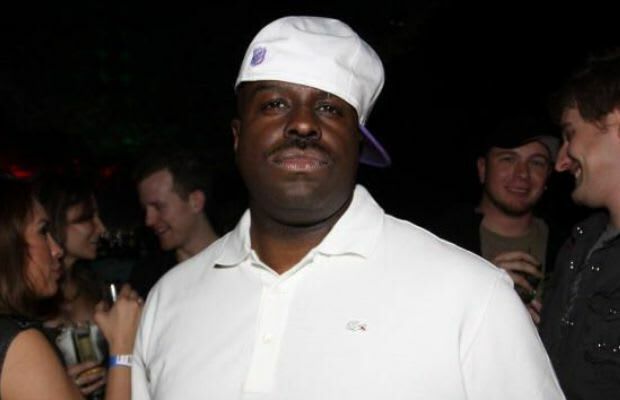 Hot 97 DJ Funkmaster Flex was arrested earlier today and accused of aggravated harassment and criminal mischief. Police answered to a domestic violence call in Westchester where a woman told the police that Flex pusher her, tried to break her cell phone, and sent her threatening messages. He was released a short time later on $500 bail.